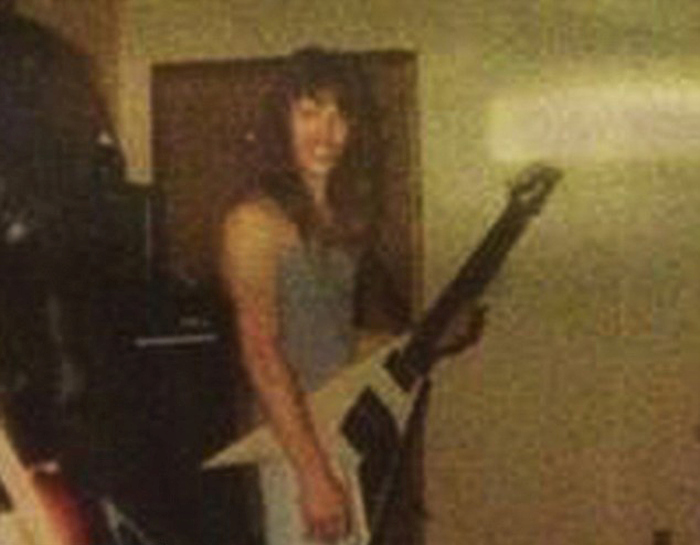 19 year old Maggie Poukkula found something incredible when she went through her dad's old photos. 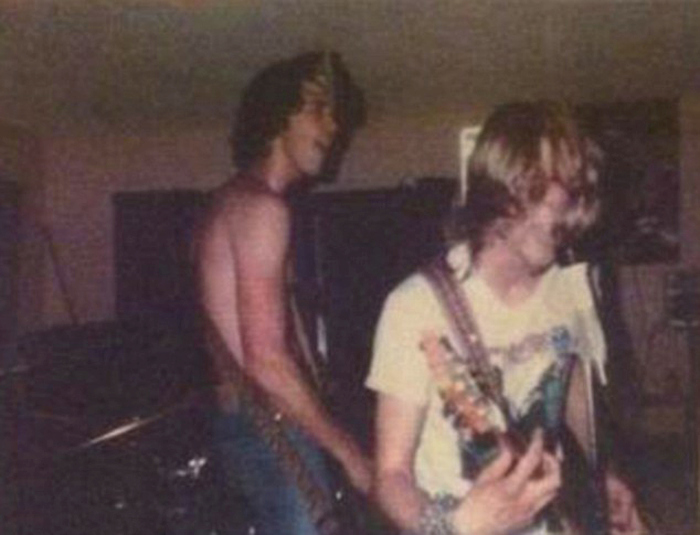 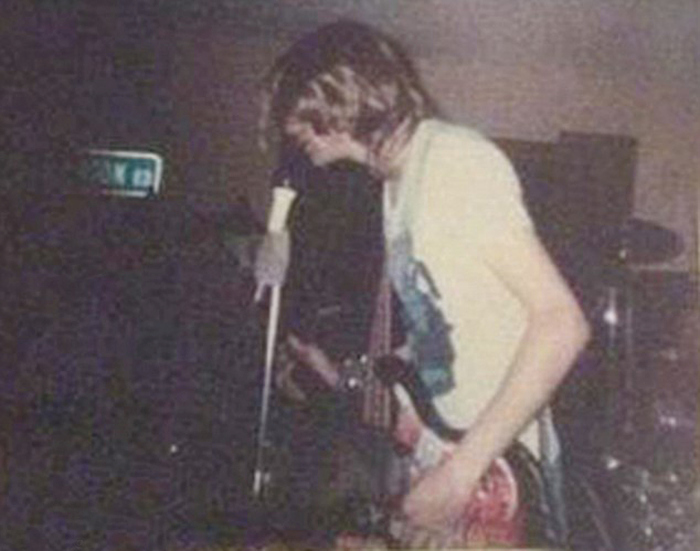 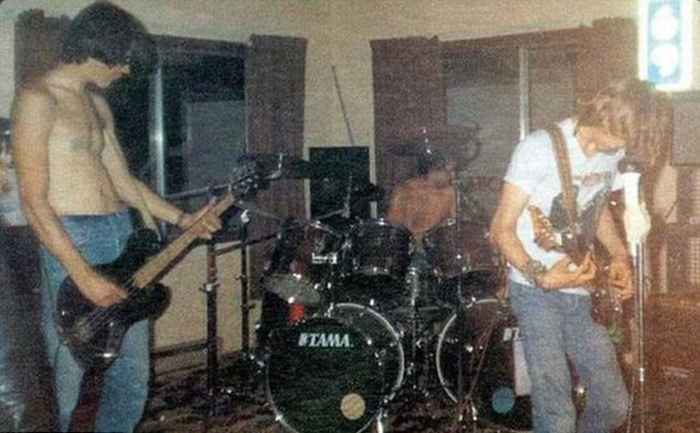 She found pictures from a party that her dad held at his house in 1987 that also happened to be Nirvana's first gig. 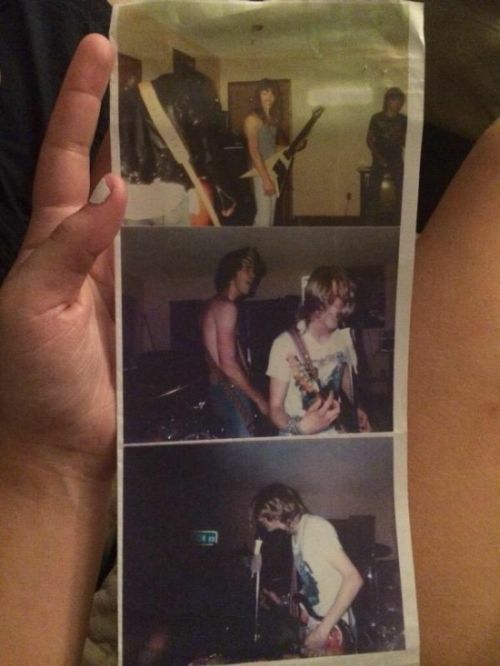 The pictures even show her dad sitting in with the band as they jammed on some Led Zeppelin cover songs.